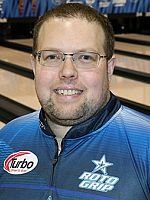 Brandon Knowles averaged 216.75 for eight games to lead a field of 171 players and earned top qualifier honors for the 15th New Mexico Open with 1734 pinfall total. 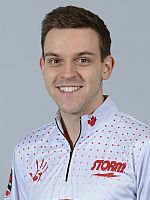 Knowles bowled in the first of five qualifying squads at Tenpins & More in Rio Rancho, New Mexico, USA, and posted games of 230, 208, 223, 227, 189, 225, 186 and 246 to lead the top 32 players into the double-elimination match play finals on Sunday. 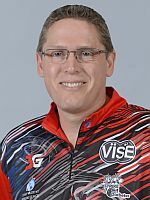 PBA champion Stuart Williams (left) was nine behind in second place with 1725, including a high game of 278, and was followed by Packy Hanrahan in third place with 1707 and Steve Novak in fourth place with 1705 and Darren Tang in fifth place with 1705. U.S. Open champion Francois Lavoie of Canada finished qualifying in 16th place with 1655. Emily Eckhoff was the lone woman who made the first cut in 26th place with 1620 pinfall total. PBA Hall of Famer and 19-time titlist Chris Barnes (left) was 29th with 1609, while defending champion Vernon Peterson made the cut in 30th place with 1608. Cory Gonzales took the 32nd and last spot for match play with 1596 and an average of 199.50. The top 32 will be seeded into double-elimination match play bracket to bowl two-game total pinfall matches on August 19, prior to the championship round matches scheduled for that Sunday afternoon. The top four at that point will bowl two-game total pin-fall matches, with fourth playing third, the winner playing second seed, before challenging the leader (who would have to lose twice) for the trophy and the $12,000 first prize check. 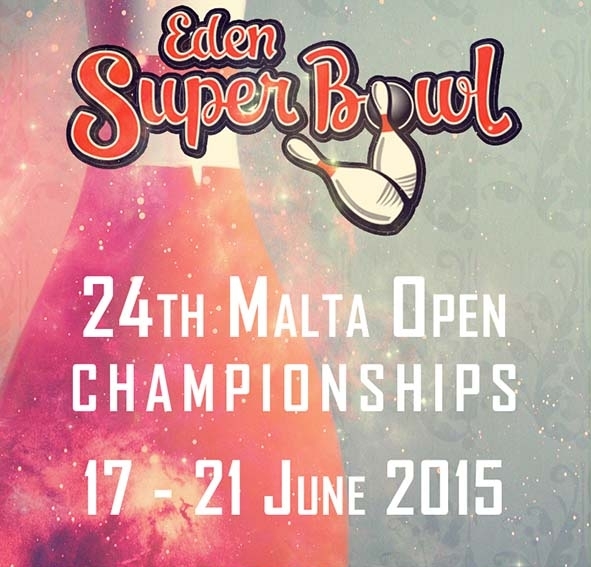 The NMO will be covered live for 30 hours via BowlStreamTV. 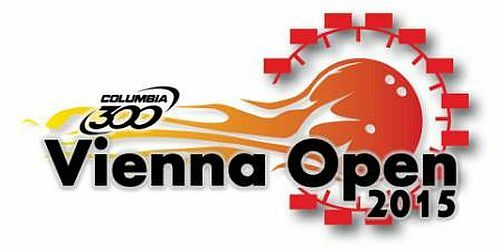 The 15th edition of the New Mexico Open is the 8th stop of the World Bowling Tour 2018 and the lone tier 3 event this season. 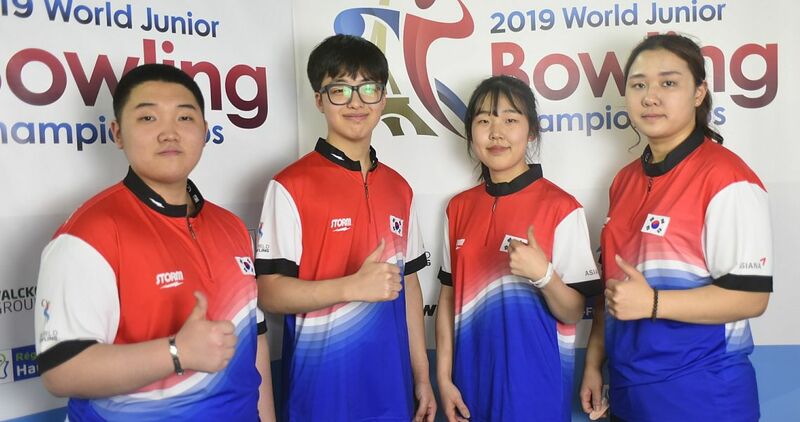 WBT tier 3 events award bowlers with two times the number of WBT Rankings points (tier 2 four times and tier 1 six times). 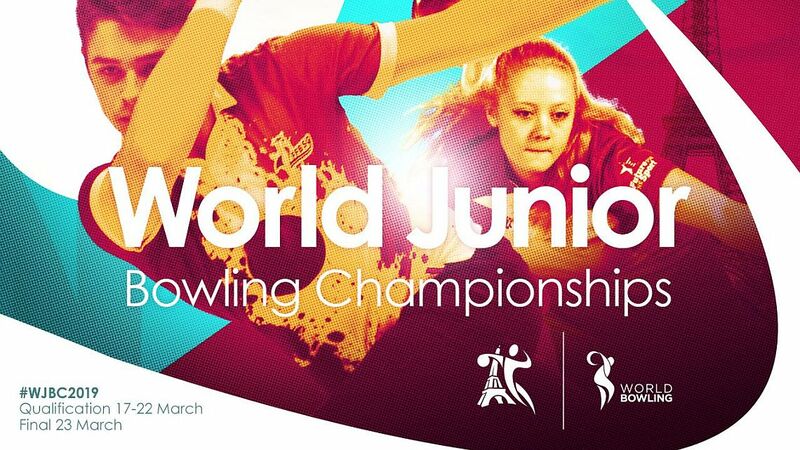 World Bowling Tour is sanctioned by World Bowling, the governing body for the sport of bowling. 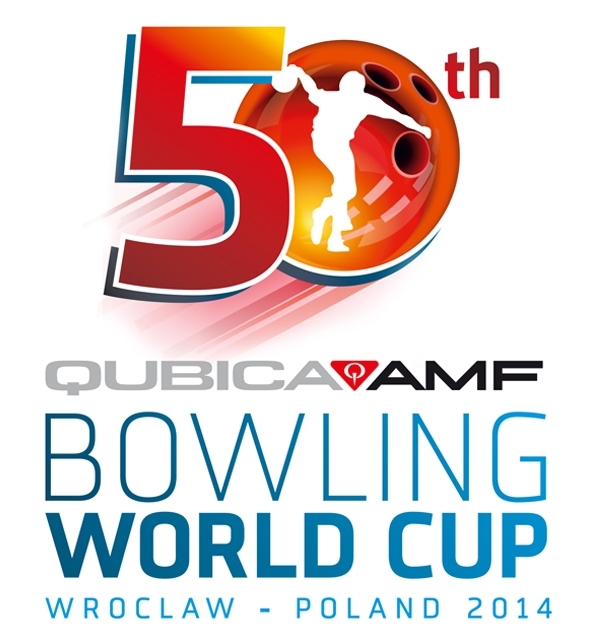 The tour is the premier international bowling series that is hosted in numerous, unique cities around the globe. 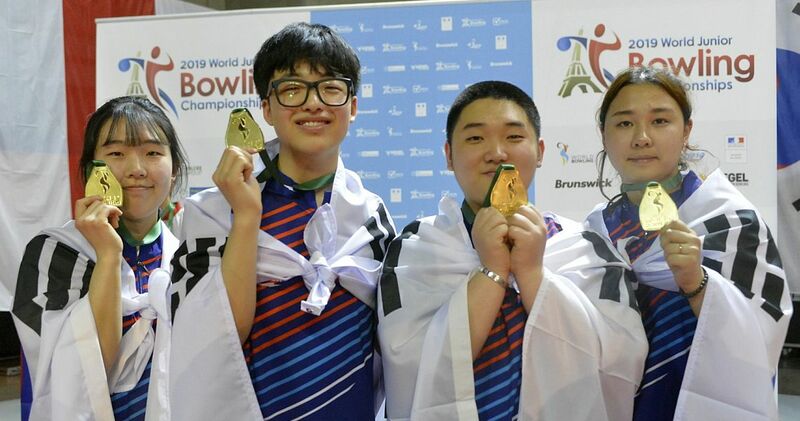 Due to an agreement between World Bowling and the Professional Bowlers Association (PBA), World Bowling Tour tournaments will award a PBA Tour title if the winner is a PBA member (who doesn’t accept handicap pins). 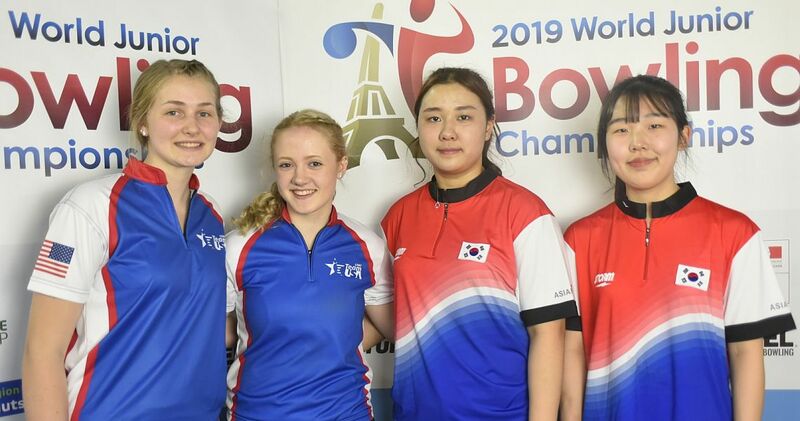 The WBT 2018 currently features twelve stops, one each in Germany, South Korea, Sweden, Thailand and Hong Kong and seven stops on U.S. soil. More events may be added, at least 3 months’ notice provided. 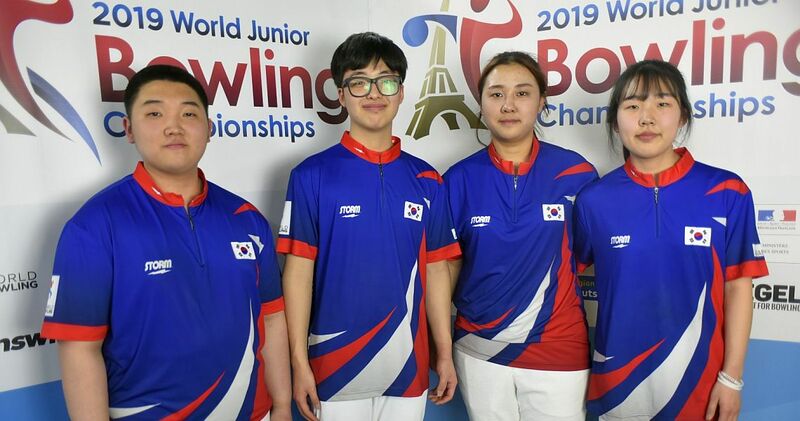 The top three men and top three women in the annual points list will compete in the season-ending World Bowling Tour Finals (date and venue tba). Players with position, hometown and 8-game total. Top 32 adavance to double-elimination match play. Pos Player Squad G1 G2 G3 G4 G5 G6 G7 G8 Total Avg.